Good news for fans of both Bruce Springsteen and fried-chicken sandwiches! 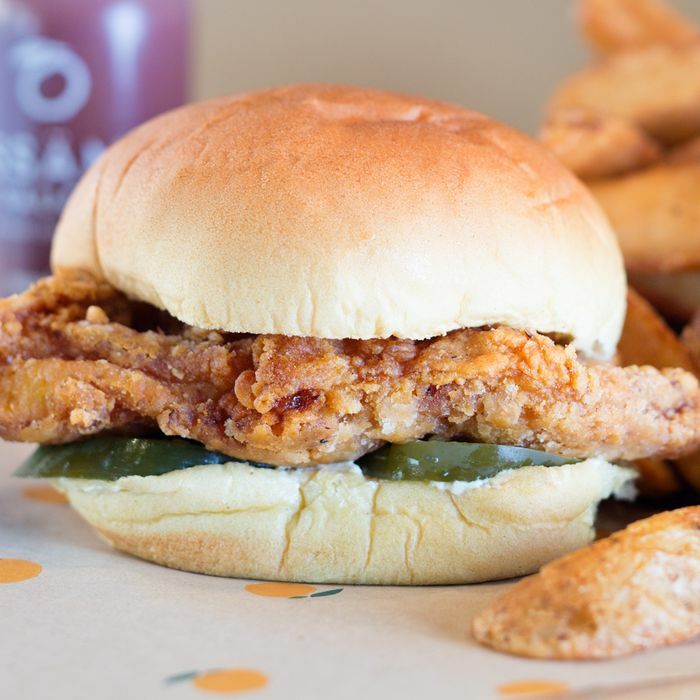 Fresh off Momofuku Nishi’s opening and his “chef takeover” for Maple, David Chang has more news: Tonight, a Fuku stand opens in Madison Square Garden selling the popular sandwich, French fries, and a selection of Milk Bar cookies. It will be open during all games and shows, for all your emotional-eating needs.